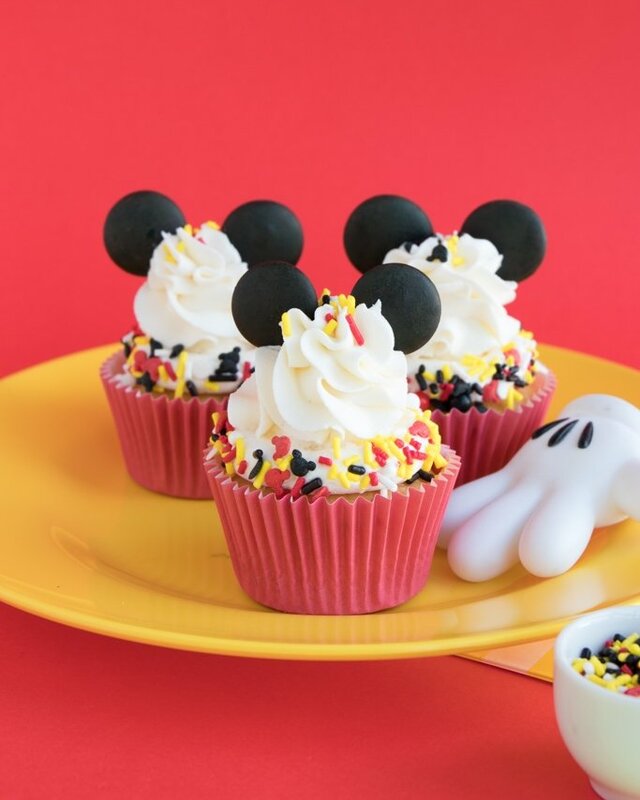 Mickey Mouse Cupcakes Tutorial with Ears! 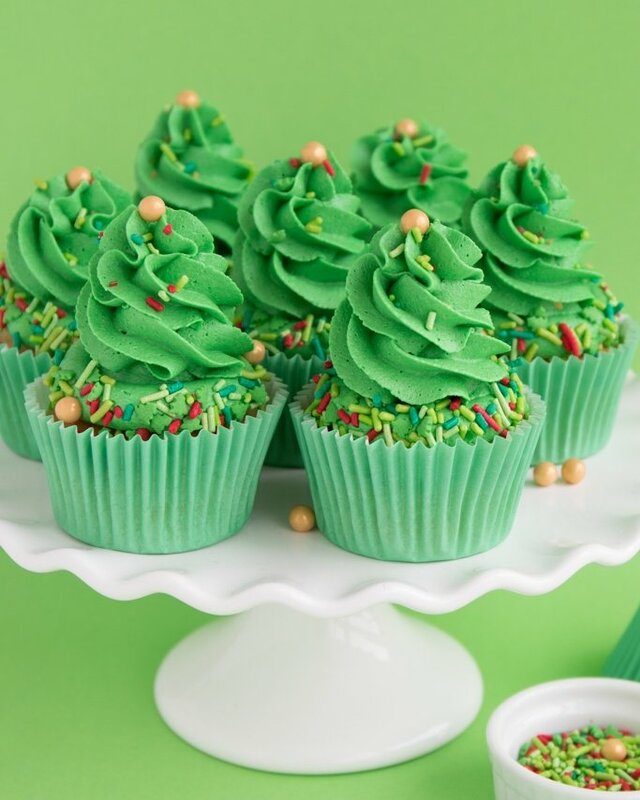 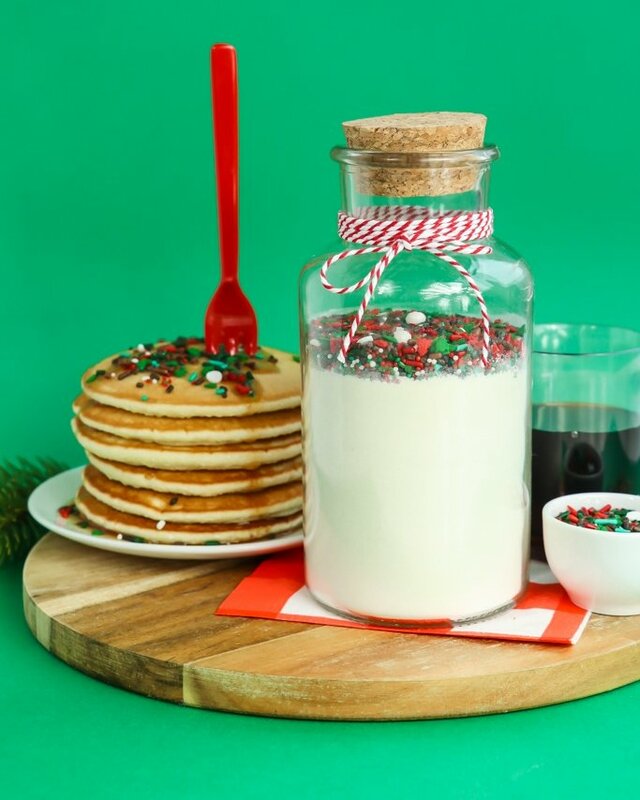 Christmas Tree Cupcakes Tutorial with Sprinkles! 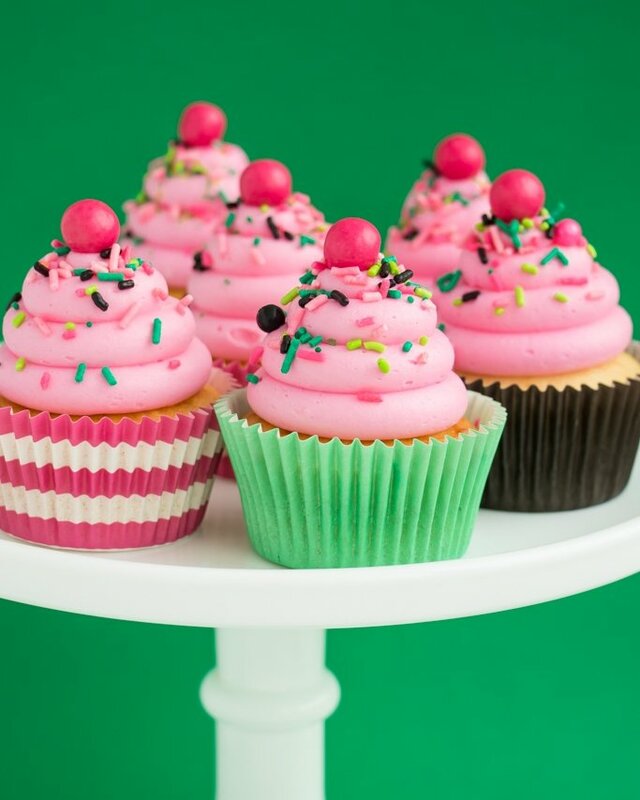 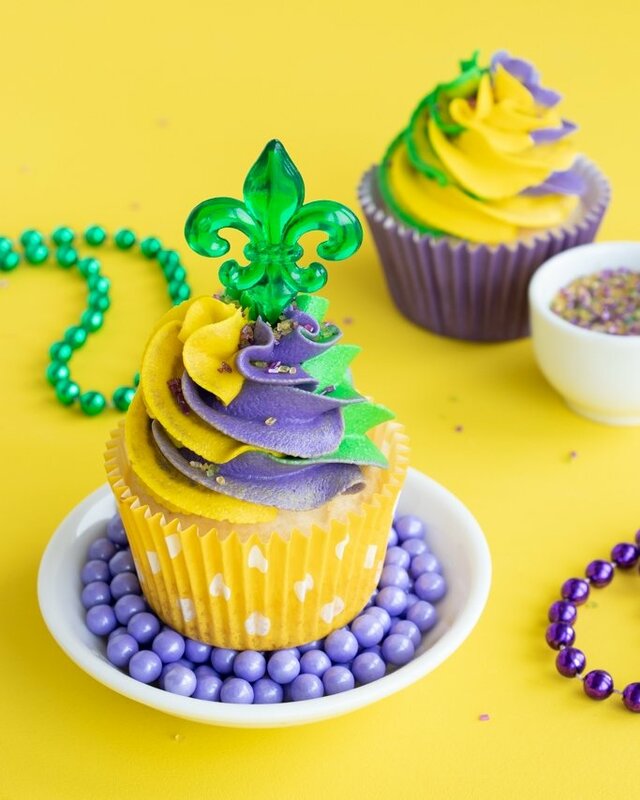 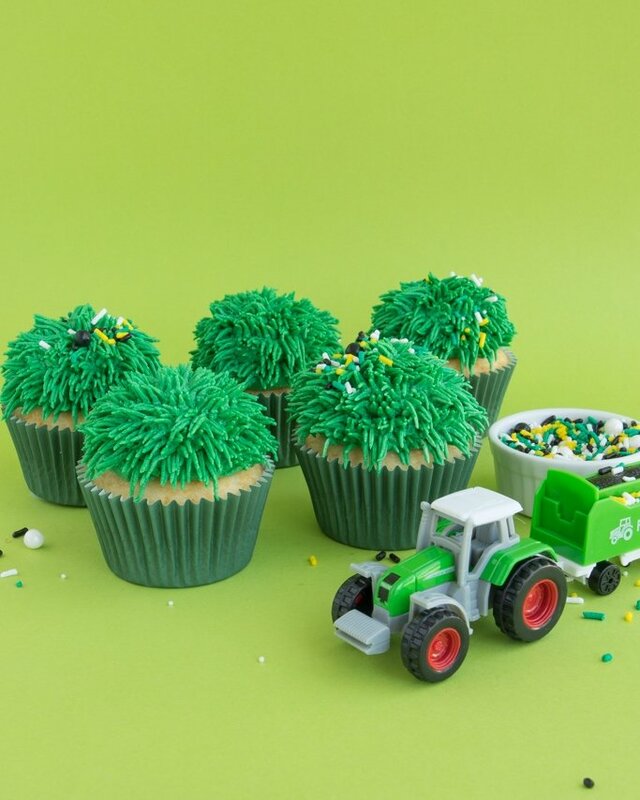 Tractor Cupcakes – An Easy Grass Cupcakes Tutorial!